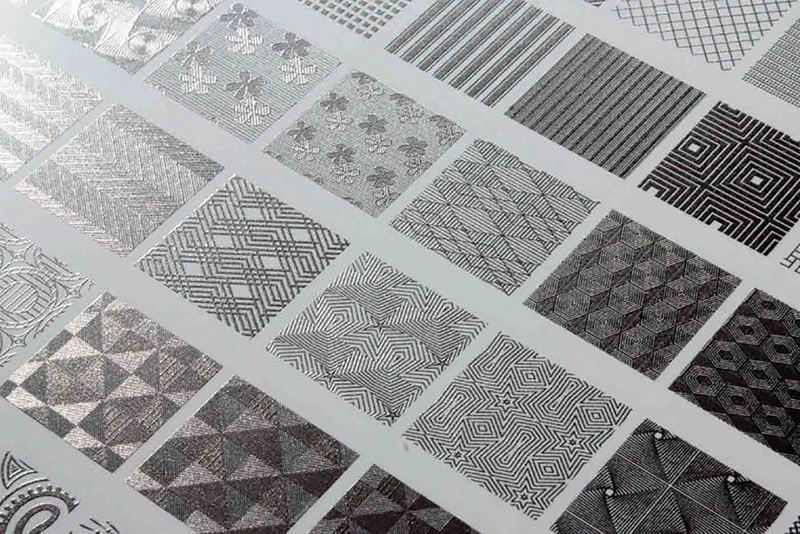 Mimaki Europe has released a new UV-curable metallic ink, named MUH-100-Si. The ink is compatible with Mimaki’s UJF-7151plus printer. Created by mixing a bright pigment into the ink, MUH-100-Si can place metallic ink directly onto the product without the need for a separate manual transfer process, as is the case when applying glitters or foils to produce a metallic effect. Decorative options such as printing both gloss and matte tones, texture expression with embossing effects and full-colour metallic expressions can be achieved in-house by printing coloured ink overlaid on metallic ink.